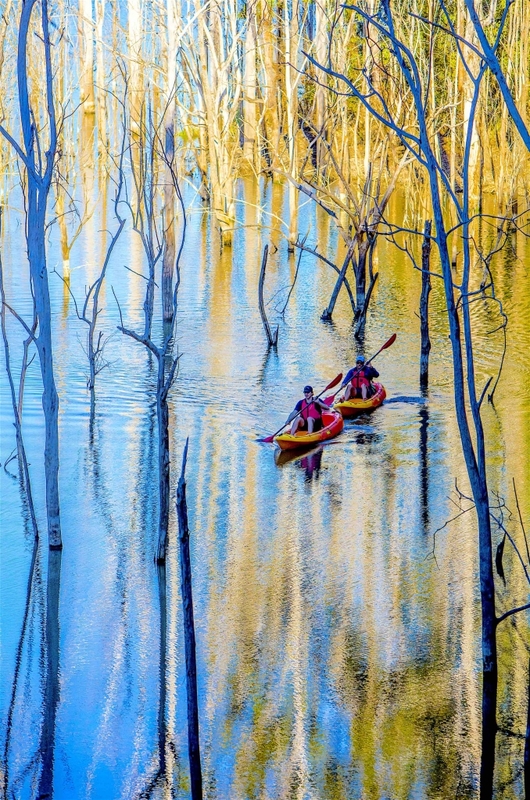 Kayaking the infinite beauty of Hinze Dam, Gold Coast. 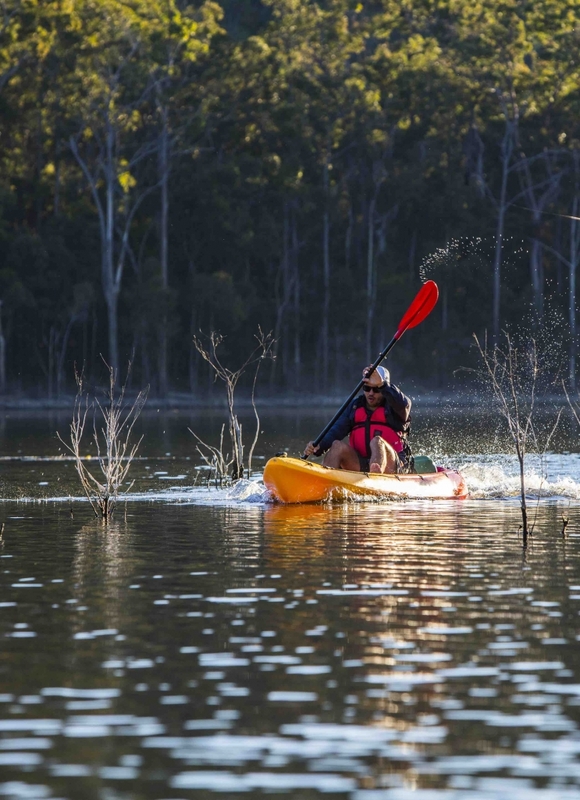 Experience the unique sensation of being kayaking surrounded by the majestic mountains of Hinze Dam. 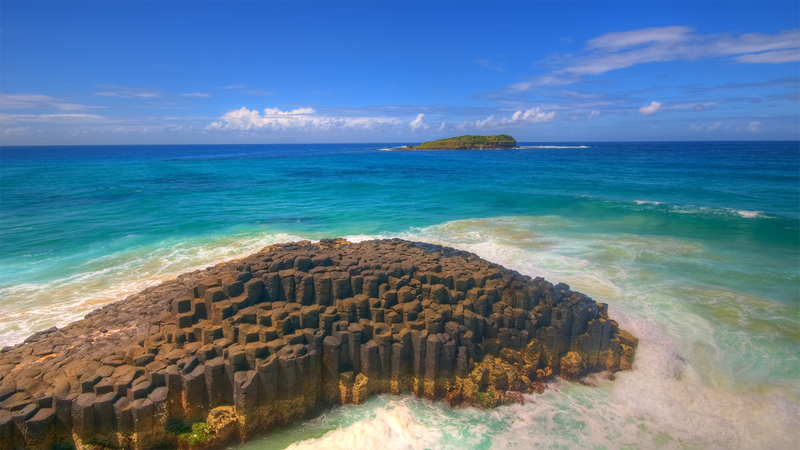 The endless magic of this place will get you in total contact with nature while kayaking. Come and join us for our next tour. Keep the adventure alive! 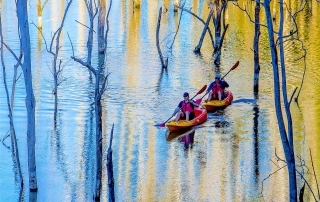 Kayaking Hinze Dam, Gold Coast. The Hinze Dam is located in the Gold Coast hinterland and it represents the main potable water supply of the region. Our tours give you the unique experience to explore the outside and inside of the dam as well as the surrounding areas. 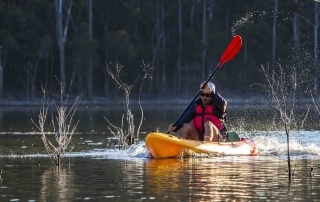 Come and embark yourself in this different kayaking experience and discover the Gold Coast hinterlands from the water with us!